I can be rather boring. Ever since I first signed up for this place I've had the same red "flair" gravatar pattern and never bothered to change it. As I type the familiar red one is up in the menu bar. But the one that was on a post I was just looking at was a different color, and a different pattern. I'm used to the old one. I don't want it to change. 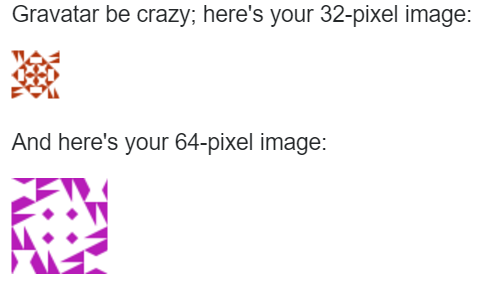 heck, if I wanted to change it I'd probably come up with some custom image like all the cool kidz do; but I don't. Why did it change? 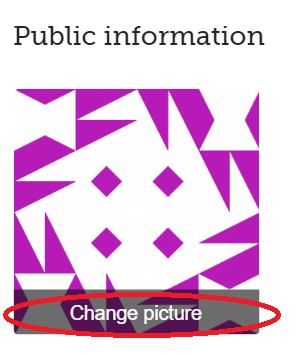 The only place I can find the red image is on http 32-pixel; on https in either 32-pixel or 64-pixel, it is pink. So one other possibility is that you usually use https, and today you've used http, hence the difference. 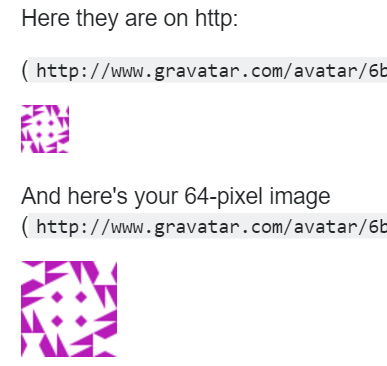 This sounds like a problem in gravatar, but that is an external service that we can't touch.